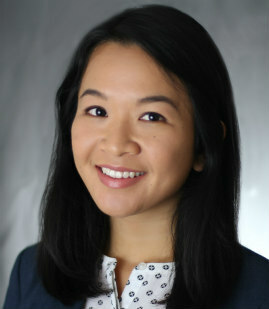 Jennifer H. Cho is an associate in Mitchell Silberberg & Knupp's Litigation Practice Group. Jennifer’s practice focuses on commercial litigation. Prior to joining the firm, Jennifer sought to gain legal experience through internships while in law school. She was a legal intern at two government agencies as well as an extern to the Honorable Judith Ashmann-Gerst on the California Court of Appeal. While in law school, Jennifer gained experience in various aspects of civil litigation, including legal research, drafting memoranda and briefs, discovery procedures and appeals.